Shop online for 122 pre-size model trains at discounts up to 46%. Railroad Scenery is the most popular of the 5 pre-size model trains categories, then Bridge-Trestle-Girder, and Freight Cars. 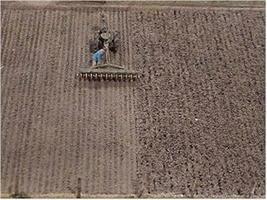 This is the HO Scale Plowed Field from Pre-Size Model Specialities. 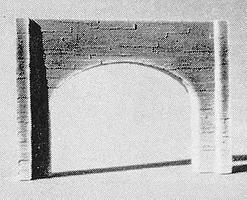 This is the N Scale Double Concrete Tunnel Portal from Pre-Size Model Specialities. 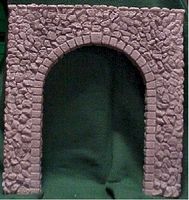 This is the G Scale Random Stone Tunnel Portal from Pre-Size Model Specialities. This is the HO Scale Random Stone Auto Portals from Pre-Size Model Specialities. This is the HO Scale Double Timber Tunnel Portal from Pre-Size Model Specialities. This is the G Scale Timber Tunnel Portal from Pre-Size Model Specialities. This is the HO Scale Old Concrete Auto Portals from Pre-Size Model Specialities. 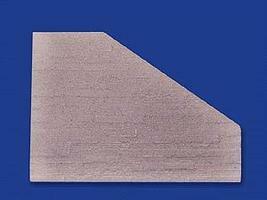 This is the O Scale Concrete Tunnel Portal from Pre-Size Model Specialities. This is the HO Scale Random Stone Double Track Tunnel Portal (4-3/4 x 7) from Pre-Size Model Specialities. 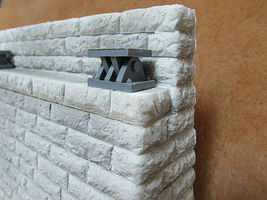 This is the N Scale Random Stone Retaining Wall (2) from Pre-Size Model Specialities. 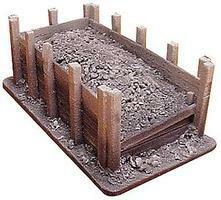 This is the HO Scale Random Stone Retaining Wall by Pre-Size Model Specialties. This is the HO Scale Disced Field from Pre-Size Model Specialities. 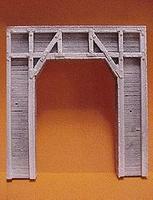 This is the HO Scale Single Timber Tunnel Portal from Pre-Size Model Specialities.